CARR Cellular Fitness and Performance takes a comprehensive approach to your fitness goals. 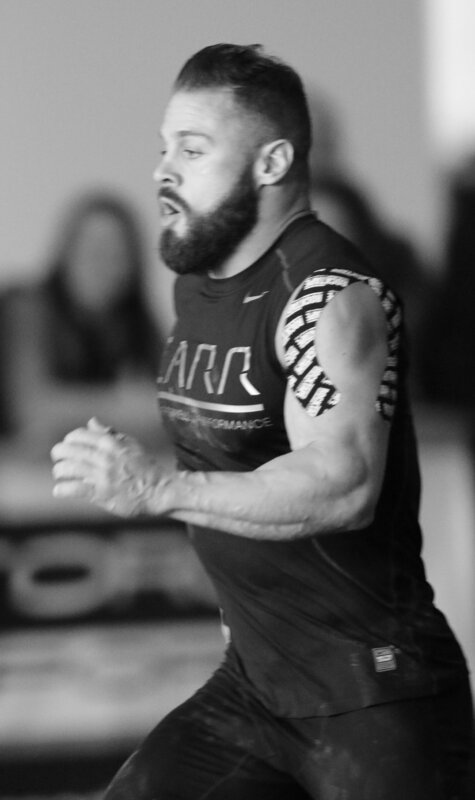 When we started CARR Cellular Fitness and Performance we did so with the idea that every individual cell in our bodies must be optimized for maximum health and incredible performance. As an medical doctor, I knew that ultimately our success or failure in part depends on the expression of trillions of cells functioning to meet the extreme demands most athletes put on their bodies. Our research showed that many of the supplements on the market were not optimized for the demands of exercise. CARR Cellular Fitness & Performance takes a comprehensive approach to your fitness goals. When we started CARR Cellular Fitness and Performance, we did so with the idea that every individual cell in our bodies must be optimized for maximum health and incredible performance. As a medical doctor, I knew that ultimately our success or failure in part depends on the expression of trillions of cells functioning to meet the extreme demands most athletes put on their bodies. Our research showed that many of the supplements on the market were not optimized for the demands of exercise. I practiced Emergency Medicine for many years, having had the opportunity to serve as Chairman of Emergency Services at Cleveland Clinic Florida in the '90s. Every day in the ER, I would see patients with hip fractures, heart attacks, strokes, and other serious events that occurred not on that particular day, but rather as the result of years of neglect in identifying and treating these problems before they became life threatening diseases. Too often in our current system, we wait for symptoms of a disease before we act, when in reality by the time we develop symptoms for most illnesses it is too late - the disease process is 90% along its course. Unfortunately, our healthcare system is primarily based on "if it ain't broke, don't fix it." Very little attention is given to truly identifying and treating little problems before they become big problems. While away at college, my son Jason was growing ever more frustrated trying to find healthy and effective supplements for his needs, including playing college football, weightlifting, and keeping up with his studies. Both of us were looking to go to the next level - Jason with his college football career and academics, and me with bodybuilding, my medical career, and with being as healthy as possible to raise my children. It became apparent that in order to meet our goals, we would have to chart our own course. By combining my medical expertise and experience in bodybuilding/weight training, with Jason's athletic and high performance background, we began to customize our own supplements. Having always lived balanced and healthy lives, we realized that the optimization of cell function was important not only in high performance training and athletics, but also for our health in general. My patients began to inquire about lifestyle, diet, training methods, and supplements. As one patient so succinctly put it, " I want some of that." Little did we know at the time that this would forge a new approach to nutritional supplements that would help not only us realize our goals, but also those of our patients. Most importantly, our supplement recommendations have helped countless others achieve their own health goals, leading to happier and healthier lives. "CARR Cellular Fitness and Performance has evolved as a result of realizing that we are only as healthy as the sum activity of our several hundred trillion cells, and that those cells must be optimized if we are to realize high performance and optimal health at any age." Our product line represents the ultimate combination of practical experience in high intensity training with medical science and cellular optimization therapy. The key to our products is not only that they are formulated to the highest standards and effective potency, but they also are designed to optimize cellular function to meet the demands you place on the body. Whether you are a 22-year-old man or woman pushing your body to the limit with CrossFit training, or a person of age wanting more energy or fighting serious disease, you need optimal cell function. The only way to achieve optimal cell function is to give your cells what they need. We know what your cells need. Dr. Carr is a Board Certified Internist with 15 years of experience in hormonal medicine with extensive training and experience in many aspects of medicine. 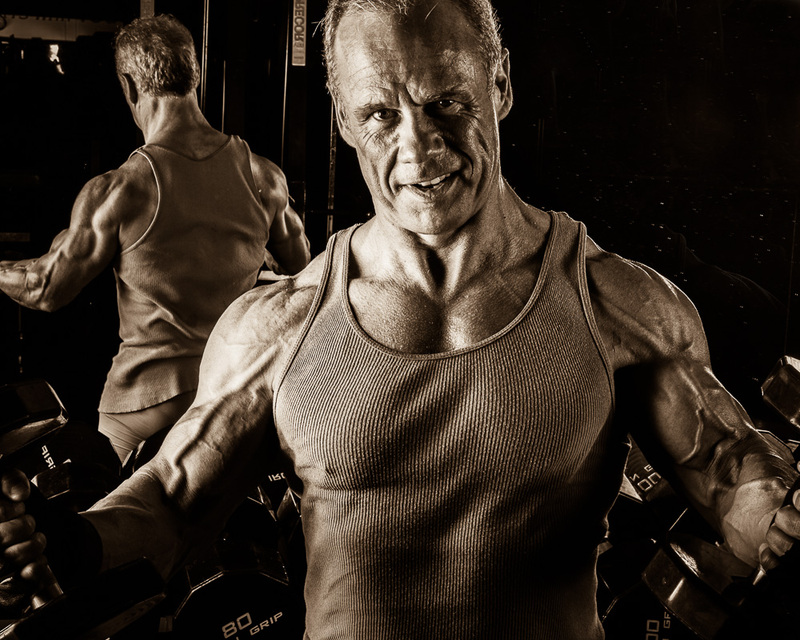 As an avid athlete and experienced bodybuilder, Dr. Carr has competed in sports for most of his life. Dr. Carr graduated Phi Beta Kappa from the University of Miami where he also completed his medical school training in 1987. Subsequently he completed residency training in Internal Medicine at the prestigious Cornell-Memorial Sloan Kettering Cancer Center in New York. It was during his tenure as Chairman of Emergency Services at Cleveland Clinic Florid that Dr. Carr experienced first-hand the failure of preventive medicine. "Everyday I would diagnose and treat patients with strokes, heart attacks, hip fractures and realized that the immediate problem did not just occur that particular day. Rather, it represented the end result of years of neglect." After serving several years as Chairman of Emergency Services at Cleveland Clinic Florida and Medical Director of two Air Ambulance companies, Dr. Carr opened his first hormonal medicine clinic in Charlotte, North Carolina before relocating to Southern California in 2006. In the early years of balancing hormones, Dr. Carr would not routinely discuss the importance of vitamins and supplements for optimal cell function. "Like most physicians, I was hesitant to discuss the need for vitamins and supplements with my patients. This was in part due to my lack of experience-like most medical school programs then and now, we did not have a single class teaching the importance of vitamins, supplements, and nutrition in 4 years of medical school! Also, I did not want to be perceived as a physician that "pushed" supplements for financial gain. So I would make recommendations on what supplements to take, and patients would return to my office flabbergasted at the choices, and ask me what brands to take, how did I know they were safe, etc... I had no idea what to tell them, and realized we are talking about a completely unregulated industry." After years of working with several different brands of supplements, meeting with their representatives regularly, understanding their manufacturing processes and, most importantly, having the ability to follow blood levels and gauge clinical response, only then could Dr. Carr make meaningful recommendations for his patients.